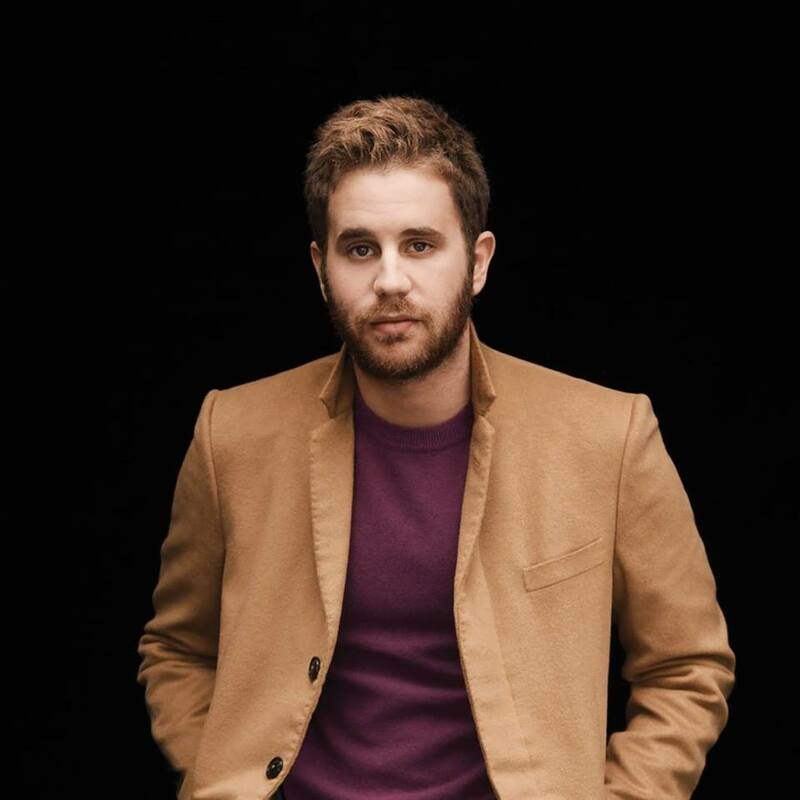 The American actor, singer and songwriter, “Benjamin Schiff Platt” who is known professionally under his stage name, “Ben platt” has shared a new song titled, “Grow As We Go”. It was accompanied with a music video directed by, “Nick Lieberman”. This new song, “Grow As We Go” will serve as the third single for the American singer’s upcoming debut album called, “Sing To Me Instead”. It is a follow up to previously released songs, “Bad Habit” and “Easy My Mind”. The upcoming album, “Sing To Me Instead” is set to be released on 29th of March, 2019. You can pre-order the album here. This new song, “Grow As We Go” is an emotional ballad. It is quite personal. 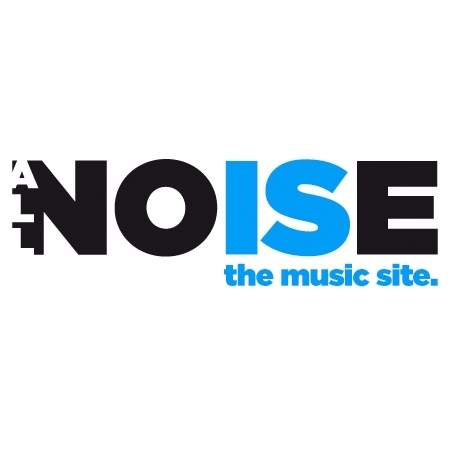 The music video starts when Ben starts singing the song standing in front of the camera. The video continues and sees a stunning dance performance by the famous dancers, “Effie Tutko” and “Rudy Abreu”.